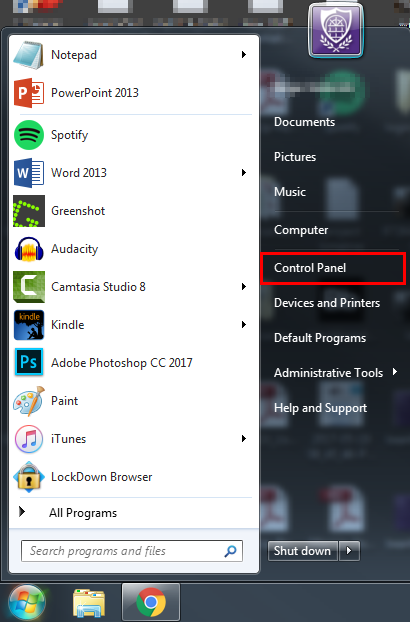 Click the category Programs. If you do not see this option, make sure the View by setting in the upper-right corner is set to Category. 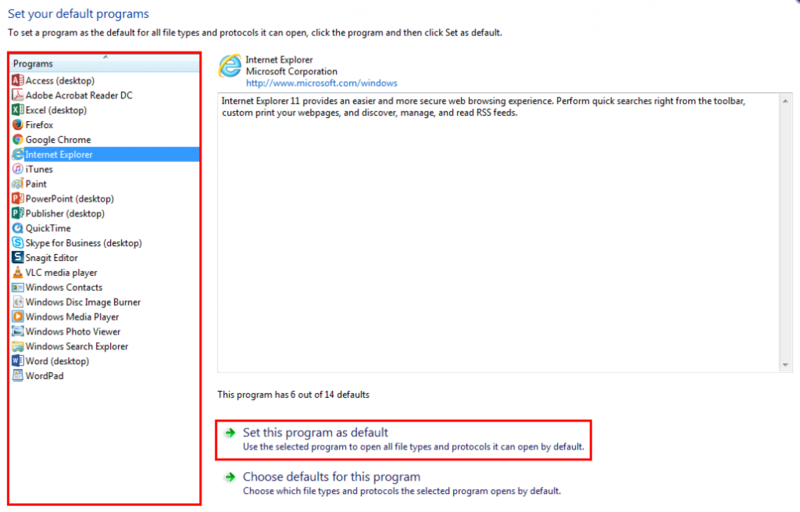 From the list that appears, click Set your default programs. Click the desired web browsing program from the list on the left (Internet Explorer, Google Chrome, etc.) and then click Set this program as default. When finished, click OK, and then close the Control Panel. 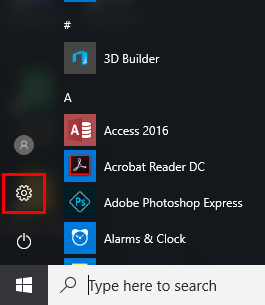 From the Start menu, click Settings (the gear icon). 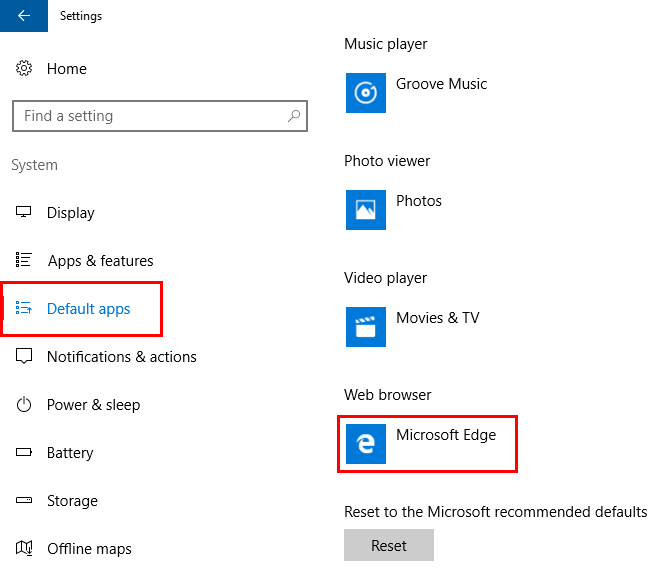 Click Default apps in the menu on the left. Then click the browser listed as the Web browser, and then click the desired browser from the list that appears.